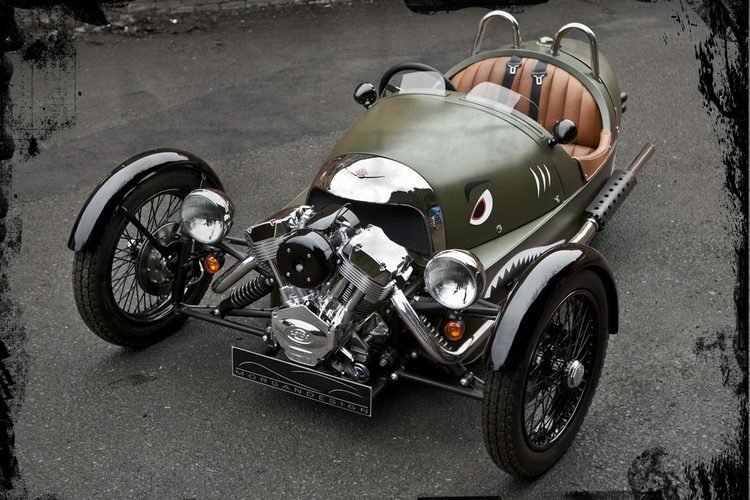 Additional Info: Morgan’s new 3 wheeler uses an air-cooled V twin engine from S&S and a 5 speed Mazda MX5 gearbox. 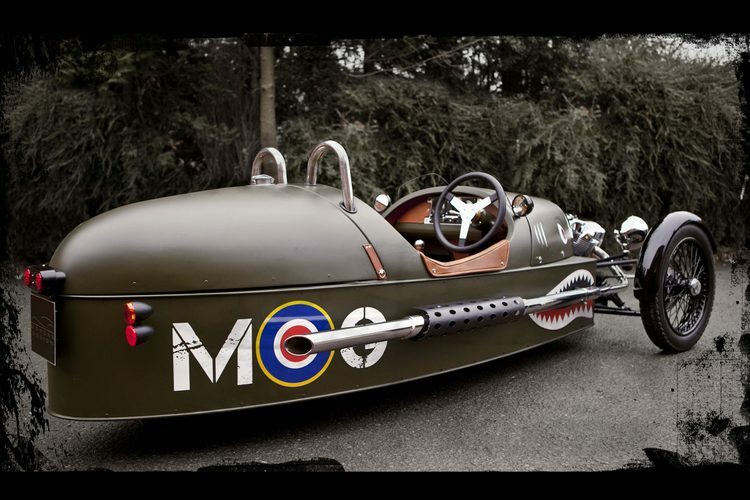 It has a steel tubular spaceframe chassis, rollover hoops and lightweight aluminium body. The 3 wheeler has passed both European and US transport authorities for emissions and safety. 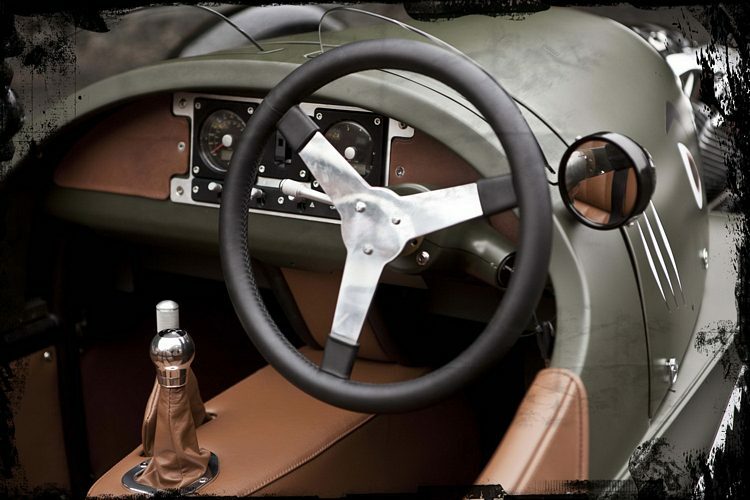 Morgan also offer a special edition Superdry model that has numerous extra styling features, as well as several other options for the standard car.